Wireless Compact Unit. Controls focus, iris, zom and camera menus on arri cameras. Range measuring to use with WCU-4 giving you range readouts on the hand unit display. 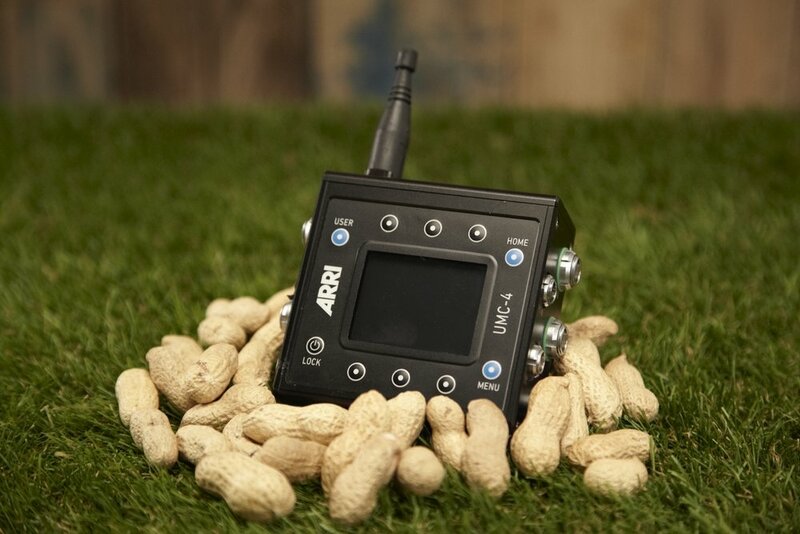 Universal Motor Control and receiver for Arri’s hand-Units. Ultrasonic Distance Measure to use with WCU-4 giving you range readouts on the hand unit display. One Active motor and one hand unit with a built-in battery.